Wonderful. Nursing has come a long way! 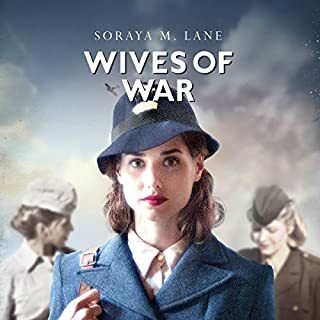 Ambitious young nurse Agnes Sheridan had a promising future ahead of her until a tragic mistake cost her the love and respect of everyone around her. Now she has come to Leeds for a fresh start as a trainee district nurse. But Agnes finds herself facing unexpected challenges as she is assigned to Quarry Hill, one of the city's most notorious slums. Before she can redeem herself in the eyes of her family, she must first win the trust and respect of her patients and fellow nurses. Does Agnes have what it takes to stay the distance? Or will the tragedy of her past catch up with her? 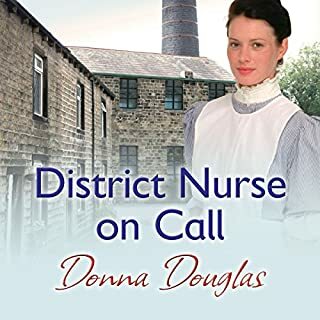 If you like other books by Donna Douglas you won't be disappointed. Such a great story. I enjoyed this book. But felt that it ended before it should have. An insight into nursing care between 2 World Wars. When patients were nursed with care and thoughtfulness, not just a number like they are in 2016. 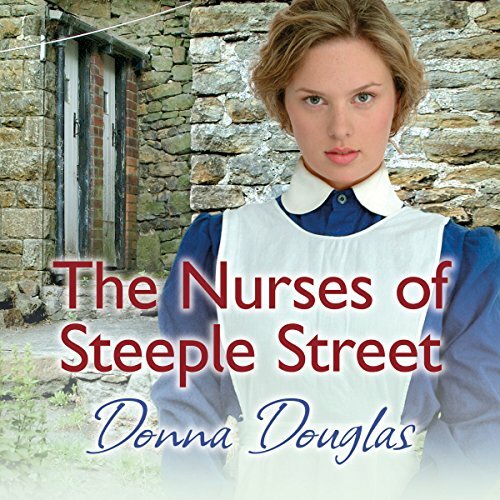 What did you like best about The Nurses of Steeple Street? What did you like least? I loved the story of the book but found it hard to listen to due to the terrible accent people from Leeds don't speak like this its over exaggerated and cringe worthy. May not bother others but been from Leeds/Yorkshire myself i found i couldn't take the story in properly due to this. 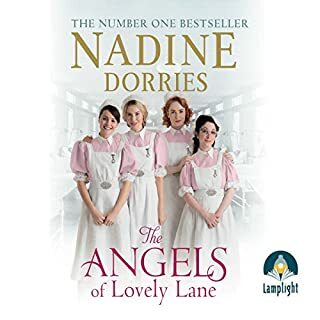 What other book might you compare The Nurses of Steeple Street to, and why? Would you be willing to try another one of Penelope Freeman’s performances? Not if the accents are as bad as this performance!! Could you see The Nurses of Steeple Street being made into a movie or a TV series? Who would the stars be? 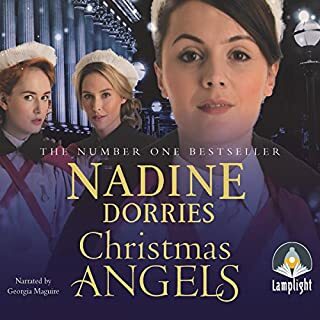 What did you like most about The Nurses of Steeple Street? a very good story of what nursing is really like in those days . the one when she tells the Dr that he is a bad one. this was a very good book .it had lots of different story to tell and it kept you wanting more. 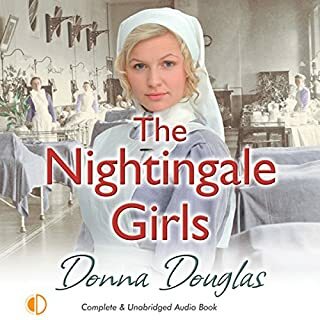 I enjoyed Donna Douglas' Nightingale series, but I think I liked this story even better. The fresh set of characters provided a good mix and I found all the main story lines engaging. The plot was fairly predictable, but there were a few good twists. As always, Penelope Freeman read the story beautifully. easy read, and enjoyable 1920 in northern england when people really cared . will look for other titles from this author. A Wonderful journey back to Quarry Hill Leeds. I have lived in Leeds since I left school aged 15yrs. I remember what was known as Quarry Hill flats. It filled the left side of Leeds City Centre. 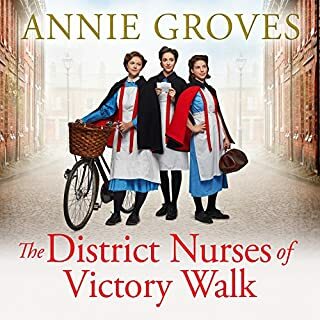 Following the lives of trainee district nurses, their oddly varied patients and family rivalries plus unexpected pregnancies. This is a fairly easy to listen to story, well narrated and very touching at times, and I would recommend it.